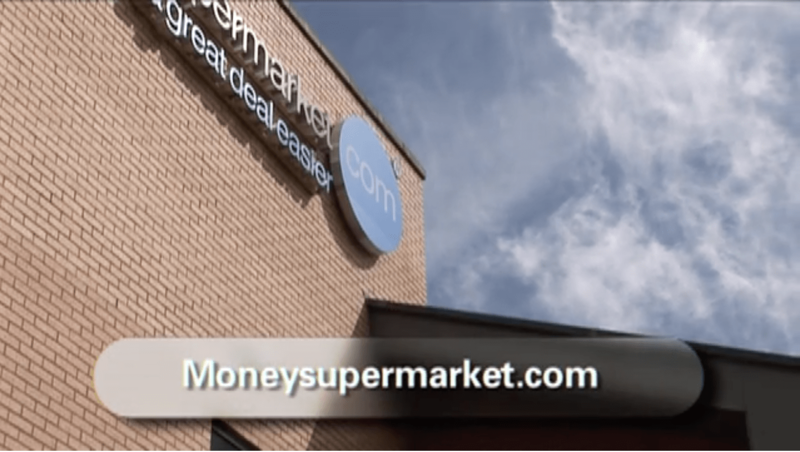 We have worked with Money Supermarket for many years. 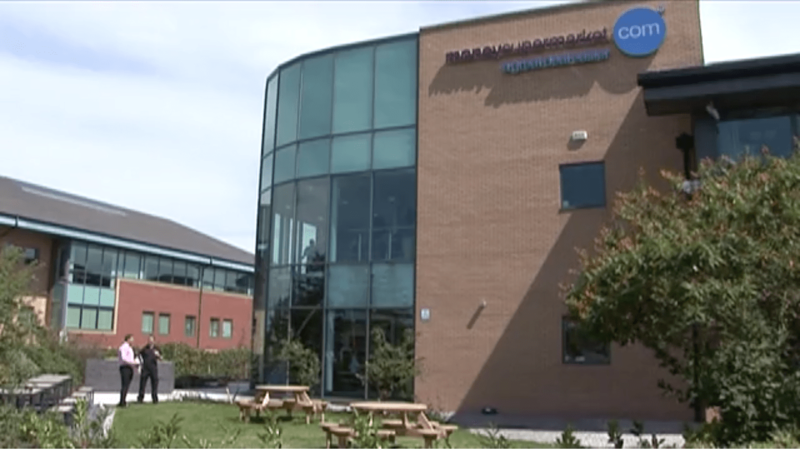 Here, we talk to Facilities Manager Peter Roberts on their experience of AGS. “Because of the importance of the information we carry on site it’s imperative that that is protected adequately. 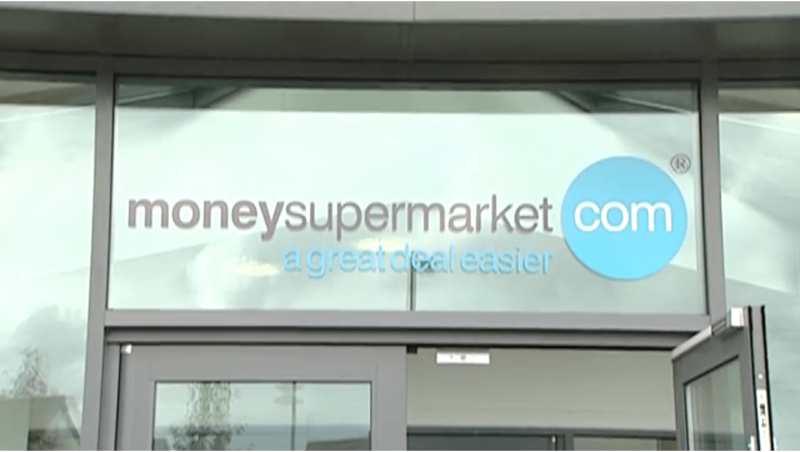 “They are quite conscious of our specific needs at this site, in regards to levels of noise. “I would highly recommend AGS. Alternatively, give us a call us on 01352 707888 today to get a quick quote for your security system or to discuss your requirements. We’re always happy to offer help and advice without obligation.